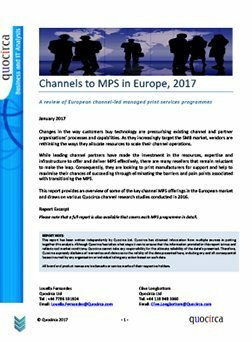 Analyst group Quocirca reviews channel-led managed print services (MPS) programmes in the European market and draws on various channel research studies conducted in 2016. 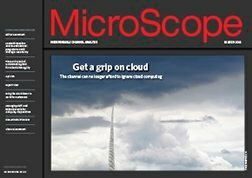 Changes in the way customers buy technology are pressurising existing channel and partner organisations’ processes and capabilities. 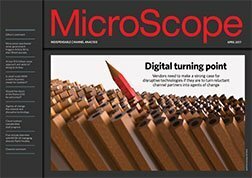 As they increasingly target the SME market, suppliers are rethinking the way they allocate resources to scale their channel operations. 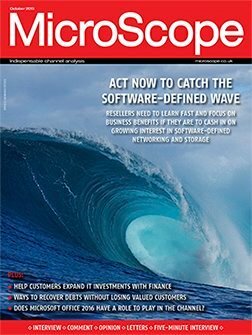 While leading channel partners have made the investment in resources, expertise and infrastructure to offer and deliver managed print services (MPS) effectively, many resellers are still reluctant to make the leap. 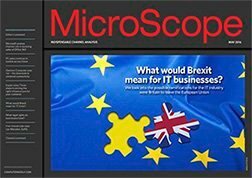 Consequently, they are looking to print manufacturers for support and help to maximise their chances of succeeding through eliminating the barriers and pain points associated with transitioning to MPS.